Interactive East Hants is an Online Mapping and Data site, which provides the public with an efficient and useful way to explore the Municipality. 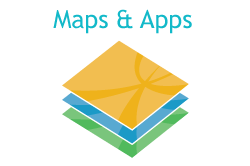 Geographic Information Systems (GIS) is a technology that brings together data based on geographic location for the analysis and generation of maps. This website provides free access to East Hants GIS data as a commitment to improving citizen engagement and enhancing transparency to our residents. Access either of the links below to begin exploring the data we have prepared for you, or download our data to create your own maps. Browse and download apps that were prepared by the Municipality. Discover our Open Data portal, your one-stop shop for East Hants open datasets. 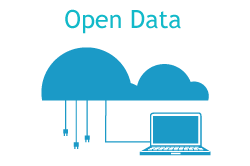 Learn the principles behind open data, and what open data the federal government is providing.